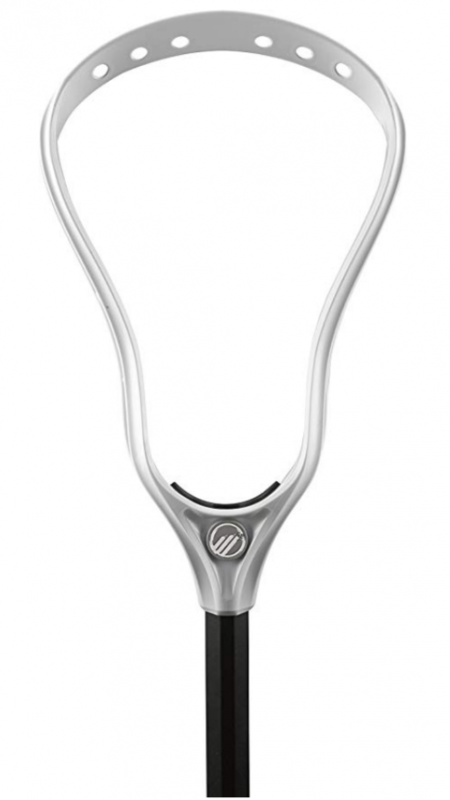 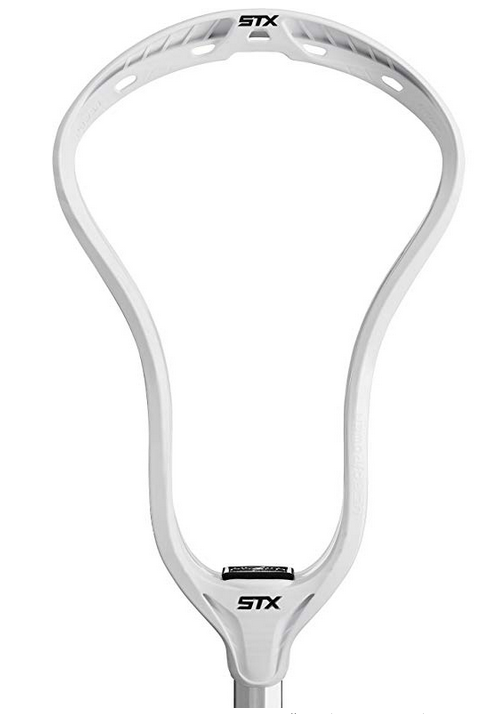 Put your lacrosse game into overdrive! 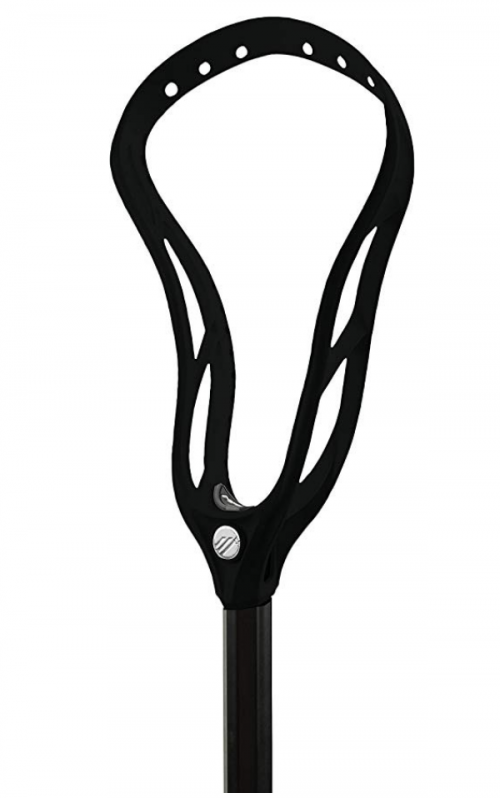 PJ’s Soccer/Lacrosse provides a wide selection of lacrosse gear, apparel, and equipment for men, women and youth. 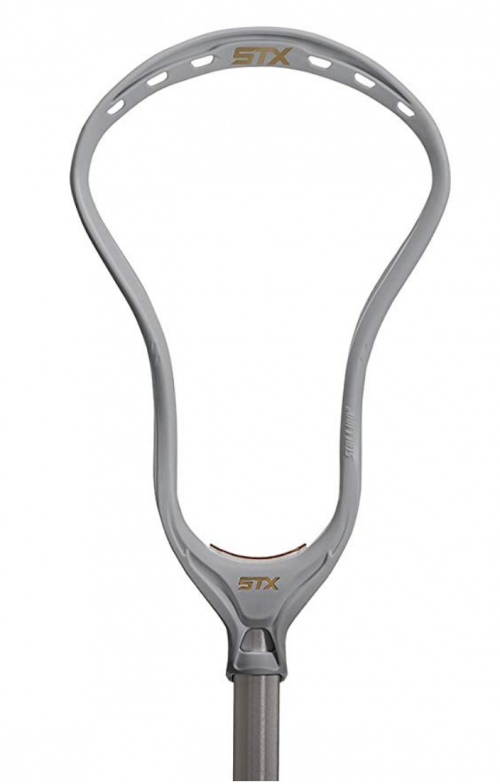 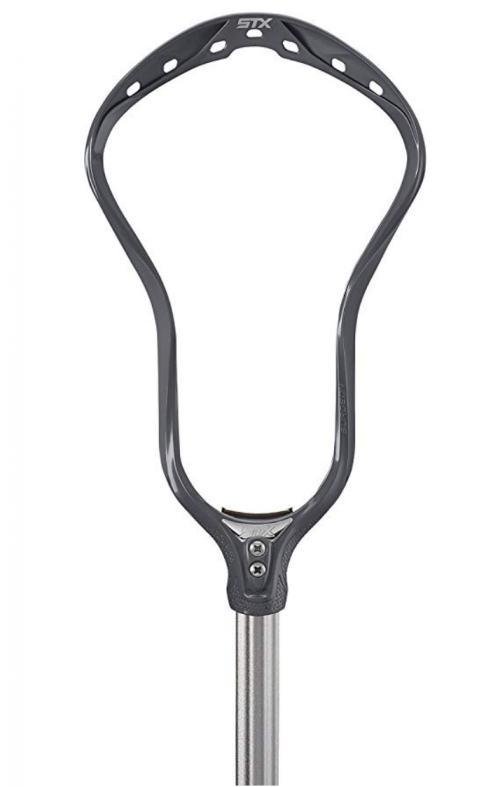 We offer the latest lacrosse heads, shafts, protective gear, clothing, shoes, balls, socks and more. 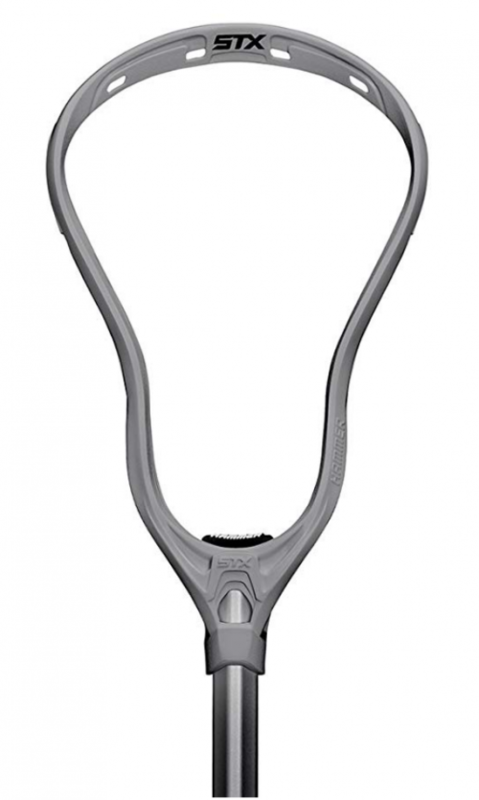 We carry top lacrosse products from brands such as Warrior, Brine, Stx, Maverik, Cascade, ShockDoctor, DeBeer, Under Armour, and many more.